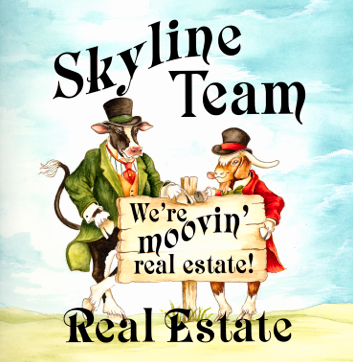 The Most Recognized Real Estate Source in the Shenandoah Valley! Shenandoah Valley a wonderful place to call home. We are home to the natural wonder of Seven Bends of the North Fork of the Shenandoah River, New Market Battlefield State Historical Park, the Virginia Museum of the Civil War, Shenandoah Caverns, American Parade on Celebration, The Yellow Barn, the Shenandoah Valley Music Festival, Bryce Resort with year round activities, Strasburg Museum, Hupps Hill Civil War Park, Woodstock Museum, Edinburg Mill Museum, tour Route 11 traveling through Strasburg, Toms Brook, Maurertown, Woodstock, Edinburg, Mt. Jackson, New Market and more. Shenandoah County is home to many vineyards such as Cave Ridge Vineyard, North Mountain Vineyard, Shenandoah Vineyard, Wolf Gap Vineyard and more. Do you love old Farmhouses? 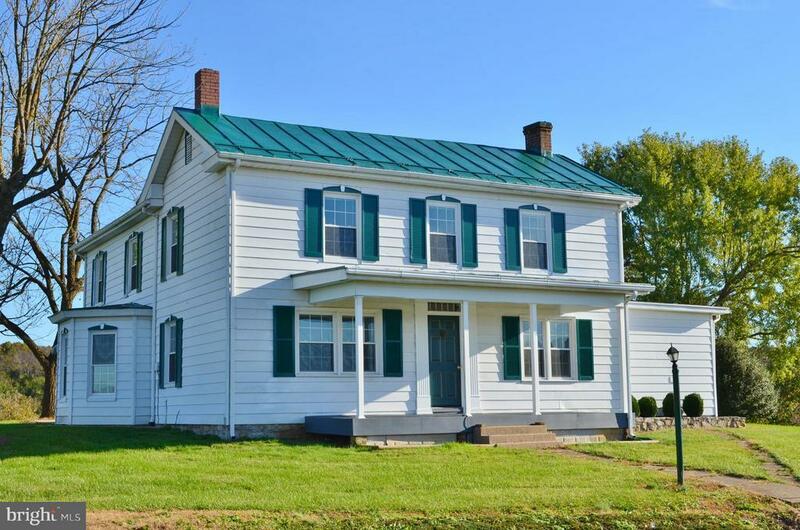 If so you will FALL IN LOVE with this spacious Renovated 2, 500+ Sq Ft 4 BR 2BA Home and potential Horse Farmette! Situated on 6 acres w/ expansive 360 degree Mountain Views! Beautiful Wood Floors, Updated Kitchen, Master Suite on Main Level! Landlord will consider allowing a portion of acreage to be fenced for Horses. No Smoking, One Small Dog under 15lbs considered. Farm Remarks: Landlord will consider allowing a portion of acreage to be fenced for Horses.